The day to day operations of RJC is overseen by the Redfern Jarjum College Board – whose role is to govern the school on behalf of the Society of Jesus (the Jesuits). John is a trained accountant who has a management consulting practice based in Financial Services, Government and Mining clients. John is an alumnus of Saint Ignatius’ College, Riverview. For over 20 years he has been, a member of the Riverview OIU Executive Committee. John has been the key to many of the outreach activities of the OIU, including initiating the Indigenous Mentor Program in 2006, founding the Just Leadership Breakfast series in conjunction with Jesuit Social Services (JSS). This series has the purpose to hear from people who are challenged with issues of justice and conscience in their positions of leadership. He engaged the OIU with Cana Communities, arranging various direct support activities for the people of the Cana Communities. Peter is currently the Risk and Compliance Manager for Infigen Energy Limited. He has extensive Financial Services and Energy Markets experience gained both domestically and overseas including more than 15 years in Governance, Risk and Compliance (GRC) roles. 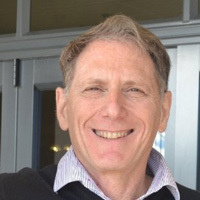 Peter’s qualifications in law and economics have enabled him to develop a high level of business acumen and commercial skills in communicating, negotiating and problem solving. Peter welcomes and embraces the richness of culture and identity brought to us by our First Nations. 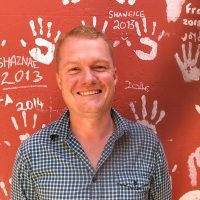 He has been involved as a mentor of First Nation students in the St Ignatius’ Riverview Indigenous Program since 2008 and is actively committed to supporting First Nations students achieve to their highest potential. 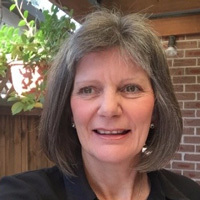 Anne is currently the Principal of St Vincent’s College Potts Point (girls years 7 – 10) having previous experience as Principal at both John XXIII College in Perth (co-education – preparatory school – yr 12) and Loreto College Ballarat (girls years 7 – 12). 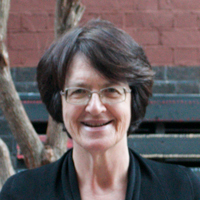 She has extensive knowledge of the Australian Catholic education system, Jesuit education and Ignatian spirituality. Anne was born and grew up in New Zealand and has lived in Australia since 1985. 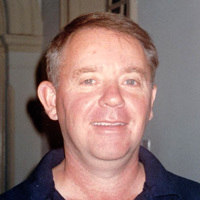 Fr Ross, joined the Jesuits in 1984. In 1991, he began the task of establishing what is now known as Loyola Senior High School Mount Druitt. With a significant indigenous student population there, he introduced Aboriginal Studies into the curriculum. In 1993 the School opened and he was Principal until 1997 when he appointed Socius (Assistant) to the Provincial for the following six years. 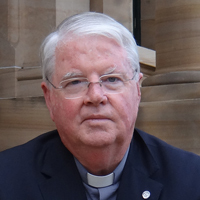 He was then appointed Rector at St. Aloysius’ College (SAC), Milson’s Point, during which time he was instrumental in establishing Redfern Jarjum College. Subsequently, he was appointed Rector at Saint Ignatius’ College Riverview in 2011 and has this year (2018) returned as Rector at SAC. Fr Pat joined the Jesuits in 1964, being ordained as a priest in 1976. He is presently Superior and Assistant Priest at the Holy Family Parish, Mount Druitt, and is working with Aboriginal people in the Mount Druitt area, which has the largest population of Aboriginal people in new South Wales. For over thirty years, Father Mullins was Chaplain to Aboriginal people in Townsville, Darwin, Alice Springs, Balgo and Moree. Jayde is an Aboriginal woman born in Sydney and a descendant of the Wiradjuri. 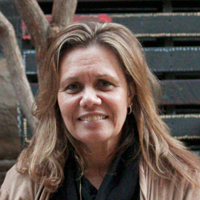 She is currently the State Coordinator Aboriginal Education with the NSW Catholic Education Commission. This role encompasses providing and supporting targeted Aboriginal Education programs with strategies to ensure quality and equitable outcomes for all Aboriginal students. She has previously worked with Brisbane Catholic Education providing leadership, service and support for Aboriginal and Torres Strait Islander student engagement, wellbeing and learning. Her time with BCE also included working on Nauru, supporting the professional capacity of the school administration team and teachers. Yvonne is a Wiradjuri woman from both the Kalare/Lachlan and Murrumbidgee rivers in NSW. She has worked in the Aboriginal community controlled and government sectors (federal, state and local) in Aboriginal policy development, health, human services, sexual assault, housing, disability and Aboriginal heritage. 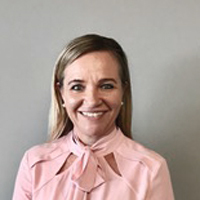 Yvonne is currently the Chair of the Metropolitan Local Aboriginal Land Council and has high level skills in research, consultation, project management, facilitation, policy development and analysis, and cross agency collaboration. She has also represented the government as a spokesperson on Aboriginal issues in interagency forums. Jennie is currently, the Executive Officer for Jesuit Education Australia. She has worked as Delegate for both Education and Social Ministries for the Australian Province of the Society of Jesus. She has over 30 years experience in Catholic education undertaking various executive positions in numerous schools across Sydney, most recently at Saint Ignatius’ College Riverview. David is the Company Secretary of RJC. Board. 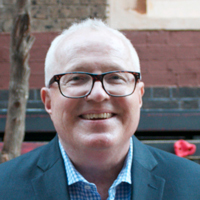 He has been the director of finance at St Aloysius’ College since 2004. He works with the Jarjum Principal and staff to manage and direct funding and charitable donations from the school and the wider community to Jarjum College. 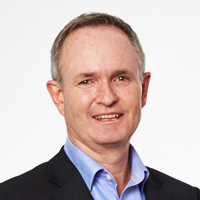 David has over 30 years progressive experience in strategic planning, operations and financial management, team leadership, human resource management and project management across the educational and financial services sectors.